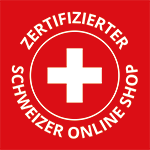 Produktinformationen "trehs® Acqua Vinea Nobilis GESICHTSCREME mit Rebwasser"
Wirkt straffend, belebend und feuchtigkeitsspendend. Diese Creme aktiviert ihre Haut für ein strahlend frisches Hautbild. Die tägliche Anwendung wird zum wirkungsvollen Training für Gesicht und Dekoltee. gum, limonene, sodium dehydroacetate, helianthus annuus seed oil, citric acid, tocopherol, dehydroacetic acid, citrus limon peel oil, sodium phytate, vitis vinifera leaf extract*, pinus mugo leaf oil, rosmarinus officinalis oil, thymus vulgaris oil, citral, linalool, citrus grandis peel oil. * Ingredienti prodotti da agricoltura biologica. 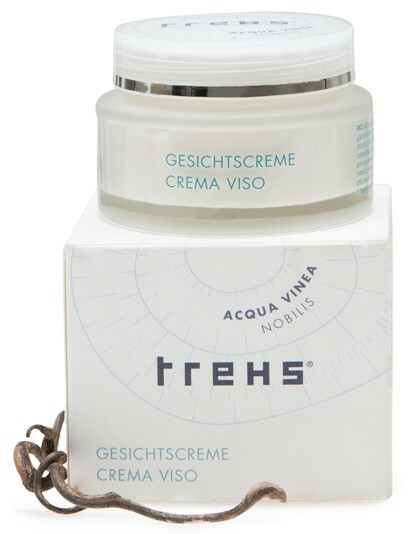 Unser Kommentar zu "trehs® Acqua Vinea Nobilis GESICHTSCREME mit Rebwasser"
"trehs® Acqua Vinea Nobilis GESICHTSCREME mit Rebwasser"